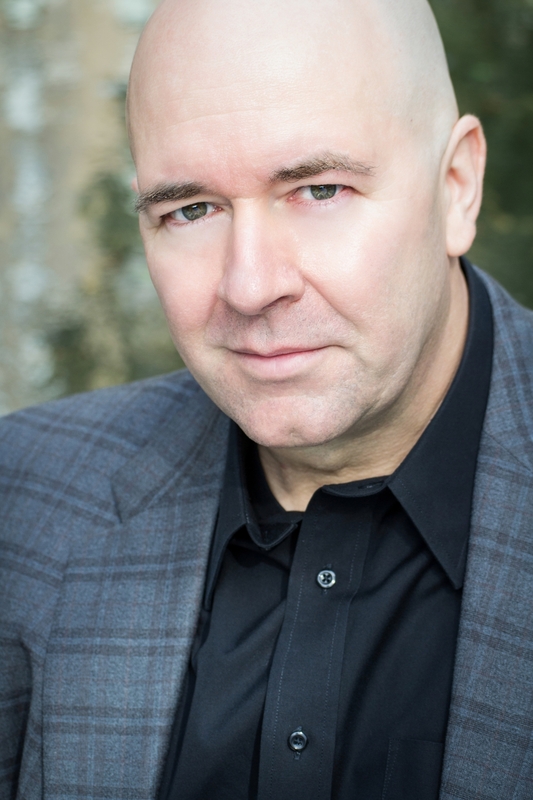 With a repertoire that includes over 70 roles, Rod Nelman has performed leading roles with Washington National Opera, Arena di Verona, Long Beach Opera, Florida Grand Opera, New York City Opera, Opera Nantes, Kentucky Opera, Utah Opera, Indianapolis Opera, Michigan Opera Theater, Florentine Opera, Fort Worth Opera among others, and has been on the roster of the Metropolitan Opera beginning 2009. He will make his house debut with the Met in 2014 in Die Zauberfloete. 2013-14 performances include Dulcamara with Knoxville Opera and Shreveport Opera, Bartolo in Barbiere with the Santa Fe Concert Association, Benoit and Alcindoro in La Boheme with Lyric Opera of Kansas City, Bass soloist in Stravinsky's Pulcinella with Michael Tilson Thomas’ New World Symphony and with Chicago Opera Theatre, Mustafa to Vivica Genaux’s Isabella in L’Italiana in Alaska, and a return to the Metropolitan Opera covering Don Magnifico in Cenerentola and Don Alfonso in Cosi. A versatile singing actor, Nelman’s roles run the gamut from the comedic to the dramatic. He has performed Leporello in Don Giovanni, Bartolo in both Barbiere and Figaro Mustafa in L’italiana, Dulcamara in L’Elisir, Don Magnifico in Cenerentola , Sulpice in Fille du Regiment, Alfonso in Cosi , the title role in Don Pasquale, Osmin in Entfuhrung, Basilio in Barbiere, , Mephistopheles in Faust, Fasolt in Rheingold, Wotan and the Wanderer in The Ring, Commendatore in Giovanni, Count Rodolfo in Sonnambula, Scarpia in Tosca,, Monterone in Rigoletto, Morosus in Die Schweigsame Frau, Colline and Shaunard in La Boheme, Timur in Turandot,, and Padre Anton in El Gato Montes. An accomplished musician. his vast repertoire includes contemporary works such as Kissinger in Nixon in China, Einstein in Einstein on Mercer Street (Kevin Puts), Leopold Mozart in Letters Riddles and Writs (Michael Nyman), Kublai Khan in Marco Polo (Tan Dun), the title role in Sweeney Todd , Ben in Regina (Marc Blitzstein), Wesener in Die Soldaten, George in Of Mice and Men and Blitch in Susannah. On the concert stage he has appeared with the Milwaukee Symphony and El Paso Symphony in Mozart’s Mass in C-minor, Virginia Symphony’s Messiah, Michigan State University Orchestra in the Verdi Requiem, Lansing Symphony in a recital of Copland’s Old American Songs, and Orlando Philharmonic in Mozart’s Concert aria Per questa bella .